The ingenious CoolBreeze WaterWise™ Complete Water Management System and Auto Clean Cycle guarantees 100% fresh, clean, filtered air throughout your home all day, everyday. Auto Clean Cycle and the optional 4-Seasons Automatic Weather Seal eliminate the need for twice yearly seasonal maintenance. Readily available parts make sure that servicing of your CoolBreeze is a "breeze". Our unique exhaust function means cooking odours, smoke and stale or hot air can be removed from anywhere in your home within minutes at the push of a button. This is a great feature for pet owners. Coolbreeze units are built using superior, industry leading technology to give you a better performing and longer lasting product. The WaterWise™ Water Management System integrates three major components, the water inlet valve, pump, water level sensor and drain valve to maintain optimum water quality. Regular flush and drain cycles ensure all the water in the air conditioner reservoir is drained. There is never water left lying in the unit between use. You can be confident that every time you use your CoolBreeze air conditioner, it is clean, fresh water to cool your home safely. New MAXIMA INVERTER. Now CoolBreeze MAXIMA Inverter technology provides even further savings and functional performance. Nothing tells you more about a manufacturer’s confidence in their own product than the warranty they offer. CoolBreeze, manufacturer of high quality evaporative air conditioning systems, offers a full 5 year warranty on all air conditioner parts and 5 year warranty on labour. In addition, you may register a Residential property unit for our extended warranty program, and if have your air conditioner serviced by CoolBreeze within its fifth year, the warranty is automatically extended to seven years. 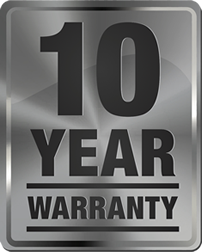 Have the air conditioner serviced again during the 7th year, the warranty is extended to an industry leading TEN YEARS. No loop-holes, no hidden agenda – just register and get the two major services and you’re covered for ten years. The Luran S polymer cabinet is covered by a 10 year structural warranty plus a 25 year guarantee against corrosion. It’s very quiet! Even when it dumps the water outside, there’s not much noise. During our first very hot day since having it (installed), I had to go outside to make sure it was a hot day because it was so cool and lovely inside. We have our CoolBreeze unit running just about all day, every day over summer. We have friends with reverse-cycle and their power bills are horrendous. We would definitely recommend CoolBreeze air-conditioning. The best feature of the CoolBreeze system would be the exhaust mode which extracts any stale air or smells out of your home. The CoolBreeze system also has larger filter pads than any other brand on the market. CoolBreeze is a family owned business that has been manufacturing premium quality evaporative air conditioners right here in Australia for 25 years. 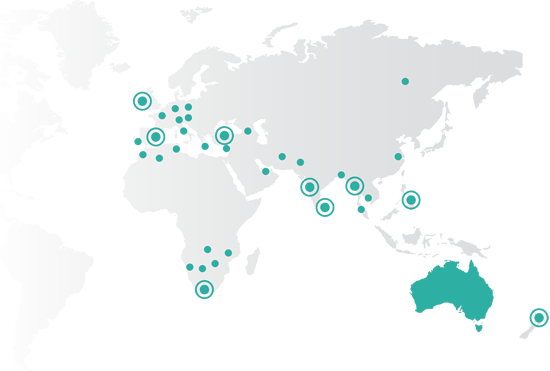 The smart design and innovative technology inside CoolBreeze air conditioners is not only cooling homes and commercial buildings across Australia, but has also been exported to over 35 countries worldwide for many years. 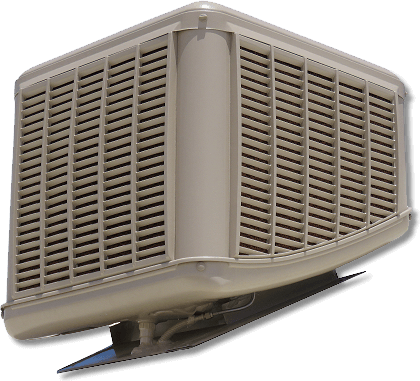 The many unique features built into CoolBreeze mean no other brand comes close to its cooling performance and energy efficiency. CoolBreeze is affordable, low maintenance and the best choice when it comes to clean, fresh, healthy air conditioning for your home.